Do you get dragged out for a walk at random times or to random places? 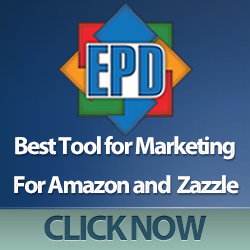 Does your partner choose a restaurant or bar based on how many portals are within easy range? Then the chances are you have an Ingress player in the family and you may as well get used to it! 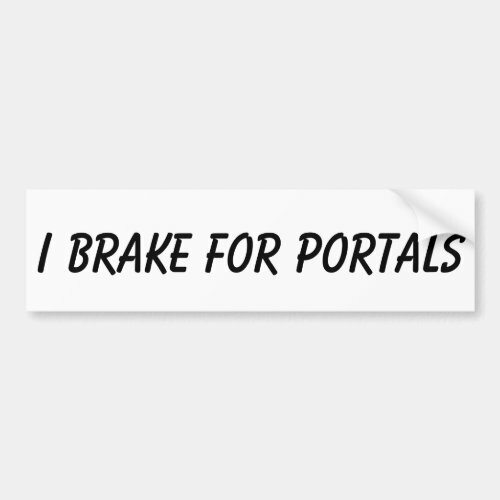 Below you will find a selection of gift ideas for Enlightened Ingress players. Ingress is one of the most addictive games I’ve come across in a long while and yes, I do walk longer routes just to snag that extra portal hack! 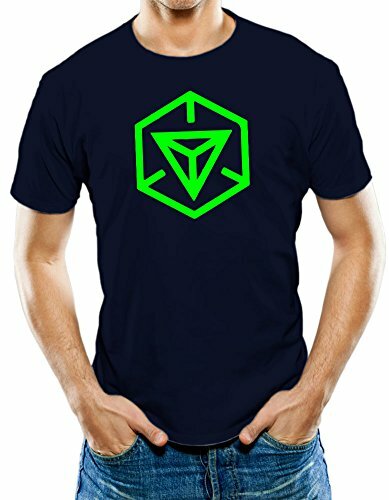 My partner is also addicted to Ingress so it works well for us, but it did take me a little while to adjust. Walking down the street with him nose deep in his phone was frustrating so I gave up and joined in. Now it’s a matter of which one of us watches the traffic and guides the other across the road without getting ran over. 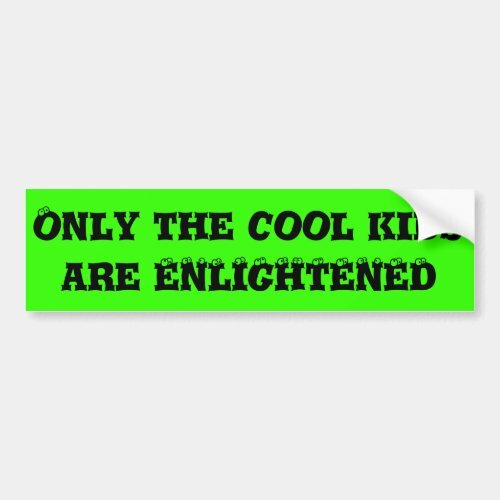 I love the Enlightened t-shirt and I want one for myself! I don’t care that it’s supposed to be for guys or maybe I can get one for him & ‘borrow’ it back later! 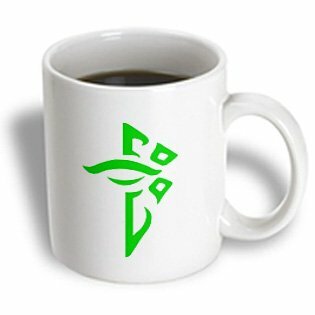 I’m spending my first Christmas with him this year so I’ve been looking for Ingress gifts and thought I’d share my favorites with you, just in case you need some inspiration too. 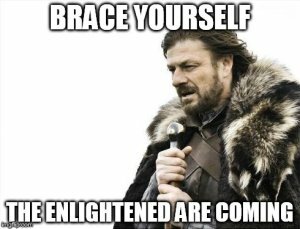 Do remember to find out which faction they joined though – it would be horrible to buy an Enlightened gift for a Resistance player after all! But don’t worry – I’ll be doing a Resistance gift guide tomorrow. 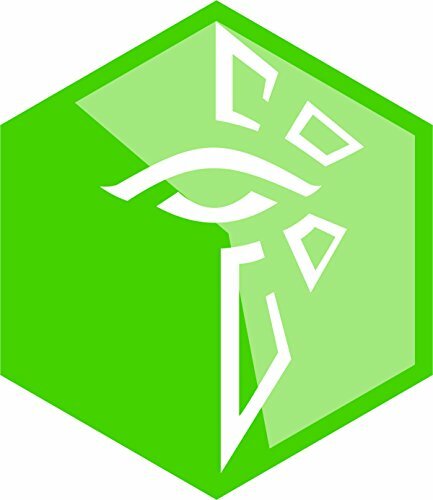 Ingress – Game or Exercise App?